Swami Vivekanand Subharti University is a private university located in Meerut, Uttar Pradesh, India and was established in the year 2008 with 14 faculties. The university focuses on education for all and has a campus spread over 250 acres of lush green land in the National Capital Region of India. It was established under Section 2(f) of the University Grants Commission Act, 1956 passed by the Uttar Pradesh Legislature set up under the Swami Vivekanand Subharti Vishwavidyalaya Uttar Pradesh Adhiniyam, 2008. The main objective of the university is to provide higher education to the students in various disciplines like Management, Law, Journalism, Education, Arts and Science, Medical, Dental, Paramedical, Pharmacy, Engineering, in order to create highly qualified professionals for the society. It has been accredited with an A grade status by the NAAC. It is also approved by of UGC, NAAC, and NBA. Attach scanned copies of all testimonials of qualifying examinations along with the application form. In case of result is Awaited, the candidates need to clearly mention that in the email. After receiving the email the university issues provisional offer letters to the candidates. For foreign students, FRRO and Medical Checkup are mandatory (except students from Nepal and Bhutan). The applicants can pay the registration money through various modes such as DD/NEFT. RTGS University’s Account No. is available at the official website of the university. If they choose DD option then they need to send the print out of duly filled up application form along with the DD to the Central Admission Cell, Swami Vivekananda Subharti University-Meerut. The DD should be in favor of "Swami Vivekananda Subharti University” and payable at Meerut. University conducts entrance exam, SNET for some non-medical and paramedical courses. For admission in MBBS and BDS programs university accepts NEET scores and for other courses scores in last qualifying exam is the gate pass of admission in this university. 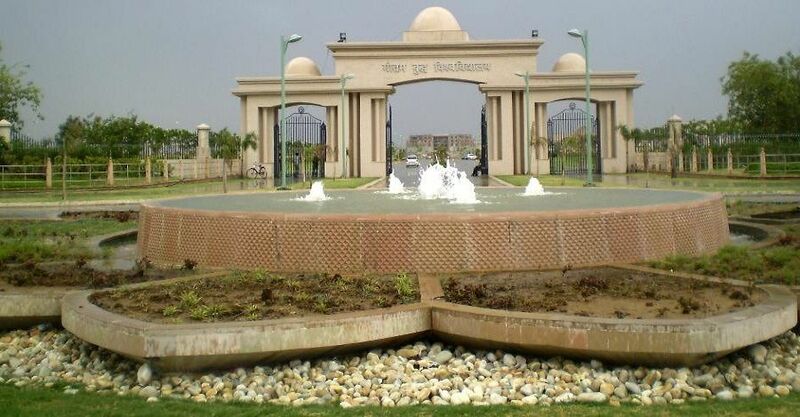 Swami Vivekanand Subharti University was established in the year 2008 in the urban area of Meerut, Uttar Pradesh. 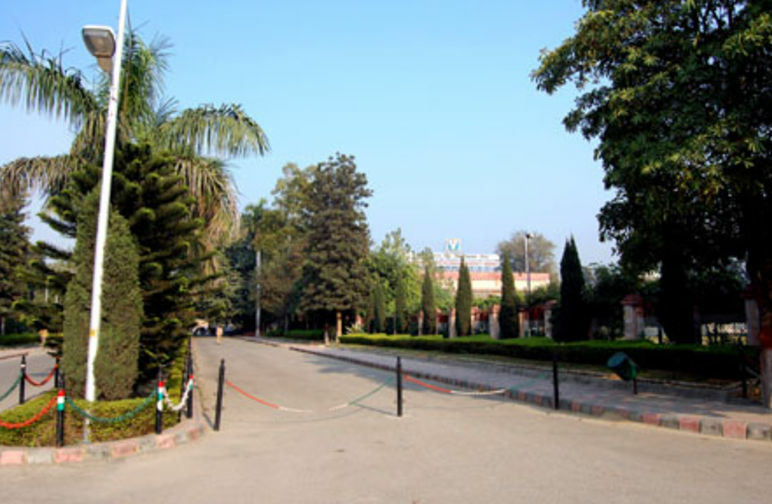 It has a 250-acre campus which includes modern infrastructure along with a calm environment. The campus has a well-developed library with a digital arena for accessing online journal and magazines. University has interactive classrooms with well-designed laboratories. Other facilities include Bank, ATM, Auditorium, Hospital, and Canteens. A special arena is dedicated to the sports complex where facilities for both indoor and outdoor games are available. Separate hostels are provided for girls and boys in the university. In total there are 14 hostels and it also has a facility for NRI hostels. Each hostel has its own resident warden and round the clock security. Kitchen and hall are spacious and provides hygienic vegetarian food. The hostel also includes a study room, TV room, Indoor games arena, Volleyball and badminton courts. Air conditioner and coolers are also available on demand and minimal charges. Other facilities include a 24-hour power supply and Wifi. Annual Cultural fests and technical fests are part of a student’s college life. Other activities on-campus are debates and seminars. Counseling is also provided to the students for their mental and physical development in a synchronized way. SVSU , Meerut offers following courses in Fine Arts,Education,Civil Engineering,Pharmacy,Nursing,Dentistry,Law,Zoology,Journalism & Mass Communication,Computer Engineering,Electronics Engineering,Business Management,General Medicine,Bio-Technology,Commerce,Fashion Technology,Nutrition,Computer Application,Library & Information Science,Business Administration,General Surgery,Medical Science,Physiotherapy,Physical Education,Physics,Chemistry,Mathematics,Performing Arts,Hotel Management,Other Medical Science,Science. Course Name Library & Info.sc. Course Name Library & Info. Sc. Course Name M.sc (mlt) Para Med.sc.